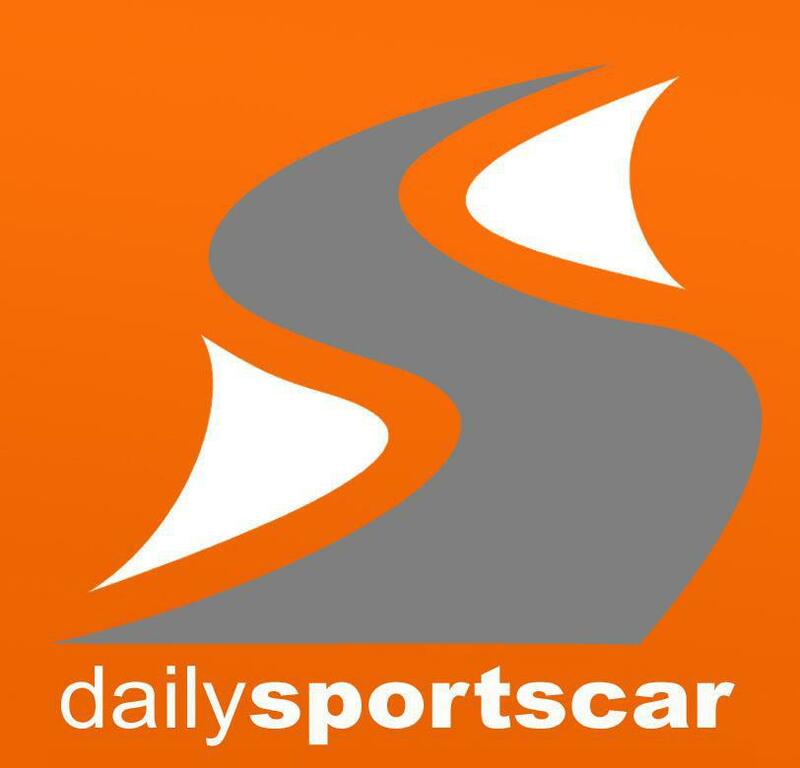 Healthy order books for the new Aston Martin Racing Vantage platforms have presumably compelled Prodrive to seek over thirty new technical positions within its factory to help them build and maintain these new cars from their Banbury facility. 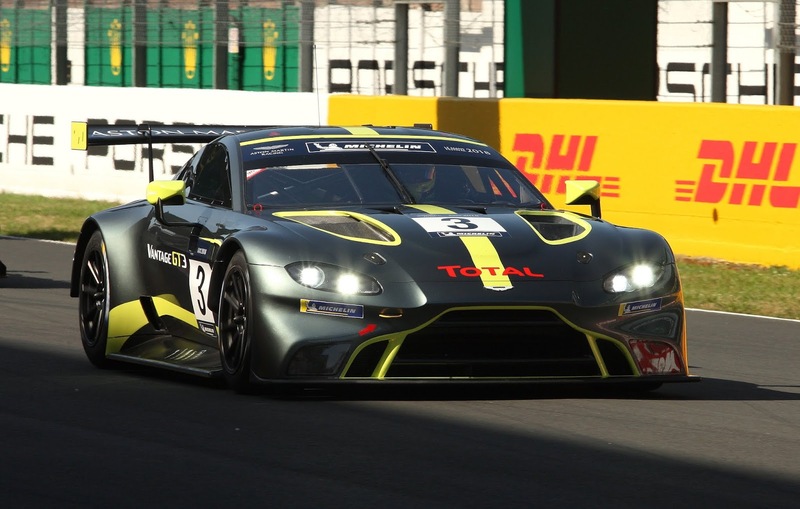 With the new Vantage GTE still only looking forward to its third competitive race of its racing life next month at Silverstone, the factory have also just displayed the new concepts for the replacement GT3 and GT4 cars at Le Mans last month. Some say that that the sales figure for both the new GT3 is already at a level that exceeds the iteration that it is replacing!